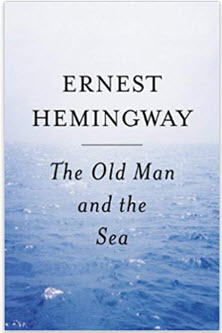 Ernest Hemingway is one of the best known American writers. He is best known for his novels, which include The Old Man and The Sea, The Sun Also Rises, A Moveable Feast and For Whom the Bell Tolls. Hemingway is very quotable. There are numerous great quotes from his books, short story collections and interviews. Here is are some of the best Hemingway quotes.